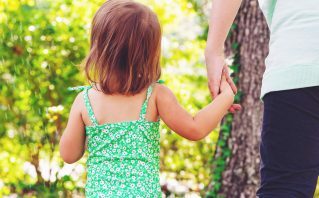 There are many different kinds of legal issues that affect families in Sterling Heights, Michigan. At the law office of Paul J. Tafelski, we know how emotional and contentious many family law matters can get, and we strive to provide you with compassionate help for whatever legal issue your family is facing. 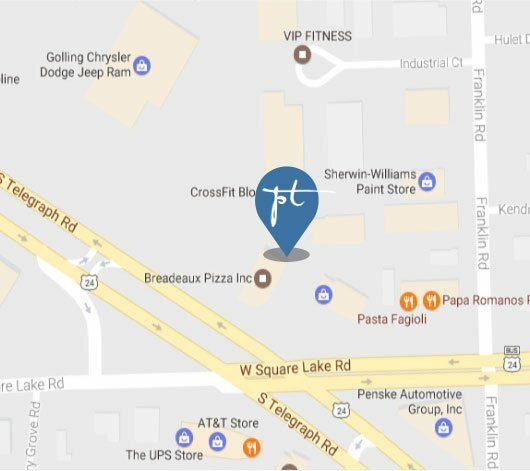 We have years of experience handling family law cases in Michigan, and we know that every case we handle has its own unique set of facts and circumstances. We tailor our approach to each family’s needs while advocating for our clients’ rights. Family law cases vary widely. 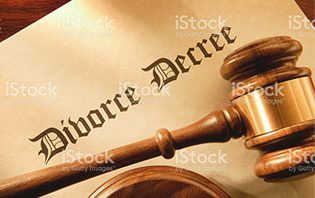 This is a broad area of the law that contains numerous legal topics, from those related to marriage and divorce to those involving domestic violence or child custody modifications. If you need a dedicated advocate on your side to represent you in a family law matter, an experienced Sterling Heights family lawyer at our firm can speak with you today. 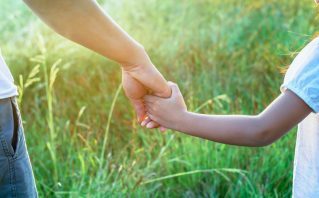 Financial issues often arise in the family law setting, from questions or concerns about spousal support to matters of unpaid child support. When we assist clients with financial issues in the family law setting, we also provide counsel for matters surrounding asset division and the enforcement of premarital or prenuptial agreements. 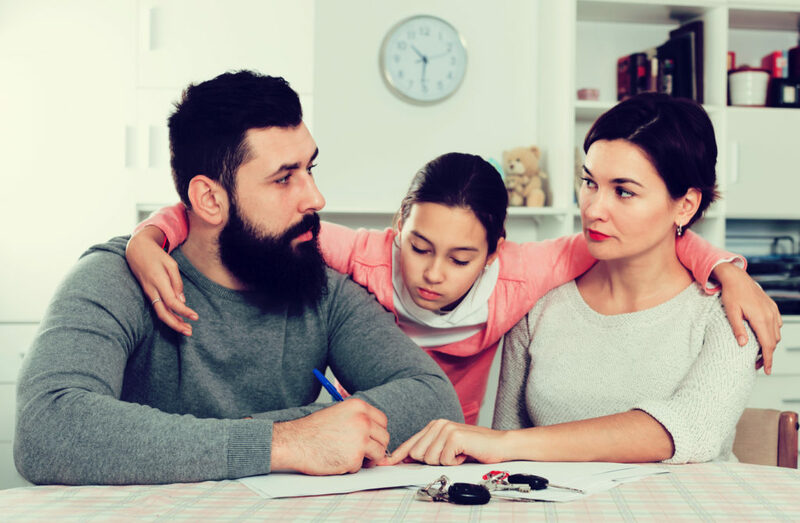 Some of the most contentious issues in a family law case involve financial matters, but a Sterling Heights family law attorney at our firm can help. While many people still believe premarital agreements are only for wealthy individuals, it is important for anyone thinking about marriage to consider the benefits of a prenuptial agreement. 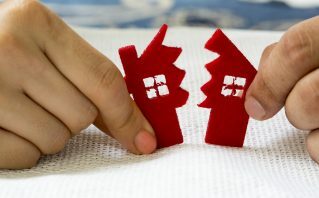 We help clients in all income ranges with premarital agreements that protect assets in the event of a divorce, as well as that outline certain terms if the parties do decide to dissolve the marriage at a later date. 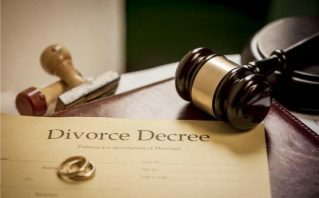 A family law attorney in Sterling Heights can assist with many different legal issues affecting individuals and families in the state. 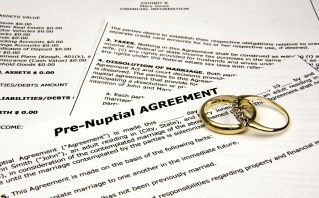 At the law office of Paul J. Tafelski, we regularly assist clients with the drafting of prenuptial agreements, and we also handle many different matters that arise in our clients’ divorce cases. 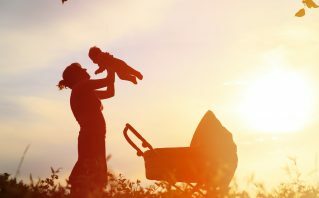 At the same time, we can assist with domestic violence situations, as well as with modifying court orders for financial support or child custody. Contact us today to learn more about how we can help with your case.